Since 1874, L. S. Smellie & Sons has been proudly serving the farming community in Scotland. Located at the Strathaven Rural Centre in the heart of agricultural Lanarkshire, we are ideally situated to deliver fast, friendly and efficient service nationwide. 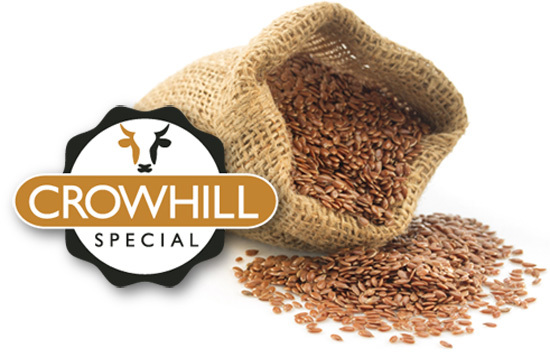 For three generations, our business has produced the finest feed blends designed for healthy and profitable livestock production, including the award winning Crowhill Special. 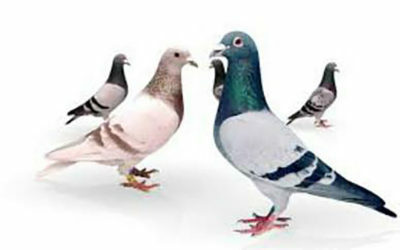 L. S. Smellie & Sons have a team of named representatives available to handle your enquiries. Serving agriculture since 1874, L.S. Smellie & Sons is still family owned and locally managed. 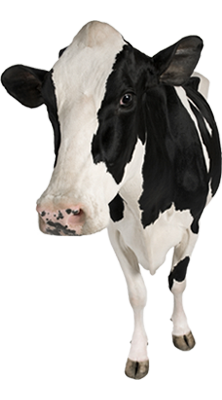 Supplying the finest feed blends designed for healthy and profitable livestock production. L.S. Smellie & Sons business is structured over five different key areas. Our calf and beef rearing blends include the award winning Crowhill Special, which is fed to both pedigree and commercial champions across the land. We also have custom mineral formulation and custom blends available for your bespoke order. L. S. Smellie & Sons have a team of named representatives available to handle your enquiries and create your orders bespoke, and are complemented by a fleet of professional haulage couriers meaning we can dispatch daily. Where possible, we design our delivery schedule around you. 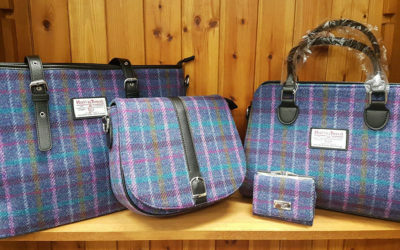 Based at the easily accessible Strathaven Rural Centre, we also have a bustling Town & Country Store, stocking outdoor clothing from your favourite brands as well as pet and equine supplies and the Country Bake Coffee Shop. Hamilton House is not just home to the L.S Smellie & Sons administrative and management staff. A broad range of local and national business also operate from within our vibrant business hub. We are pleased to introduce new styles and colours of Harris tweed now in stock at the country store. 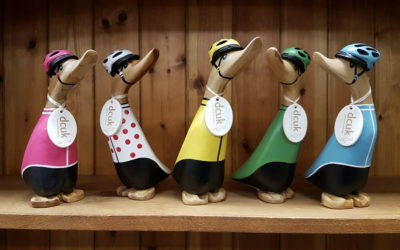 Since the Tour de France is well under way you would be Quacker’s not to come see our selection of Ducks by DCUK.